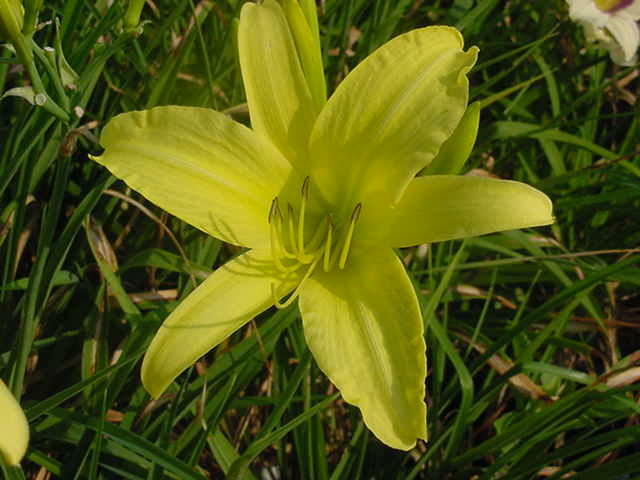 WE HAVE AN OVERSUPPLY OF A FEW VARIETIES OF OUR DAYLILIES AND THEY ARE ON A SPECIAL SALE. 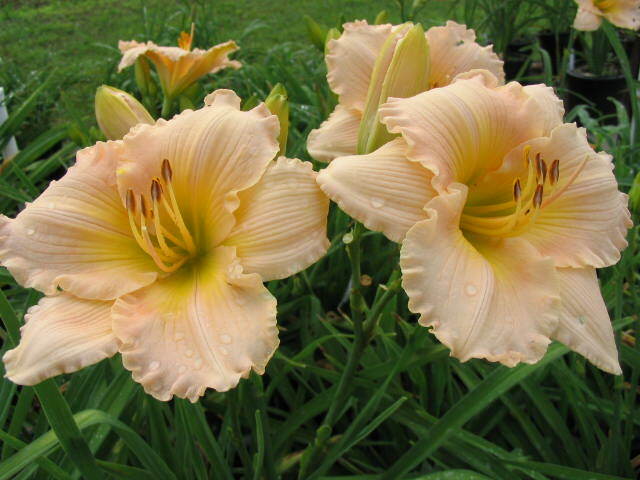 HYPERION - A truly classic among daylilies. One of the oldest varieties on the market today. Registered in 1924 but still unrivaled in terms of fragrance, clarity of bloom and attractive foliage. Fairy Tale Pink - One of the most popular Stout Medal Winners. It makes one of the most impressive clumps in the garden. Great form and a very nice melon pink color that combines well with so many other plants. Patio Parade - A wonderful Yellow daylily that has a faithful following among those that have planted it. 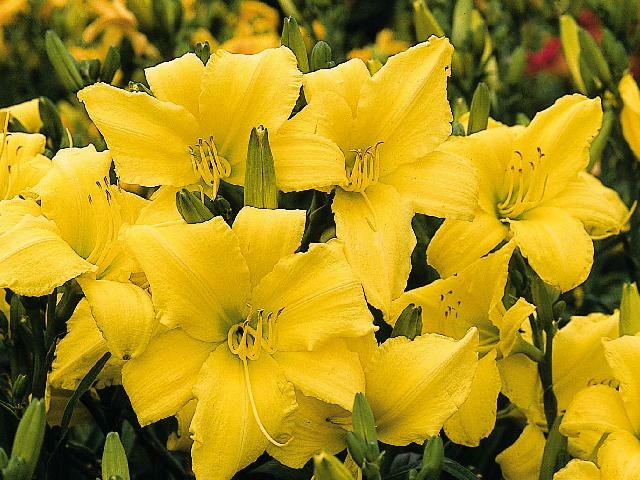 A really strong daylily that performs well in the landscape and is fragrant as well. Reblooms well. 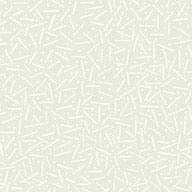 THIS IS A WEB AND E-MAIL SPECIAL ONLY. THE COUPON MUST BE PRINTED AND PRESENTED TO RECEIVE SPECIAL PRICE.